Samaa TV Channel frequency on Paksat 1R Satellite. Samaa TV frequency offers you to watch the Pakistani most viewed channels in Pakistan. the television station broadcasts News and entertainment Programs for free. 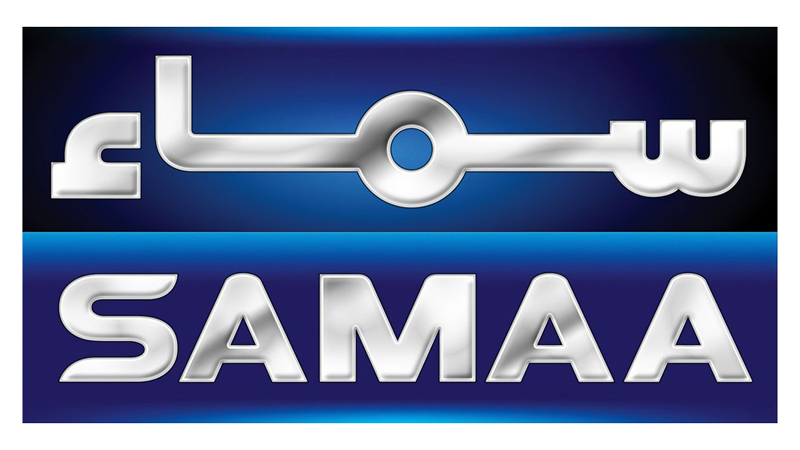 Watch Samaa TV Live on Paksat, Astra2 and Intelsat satellites within Europe and Asia via the parameters and frequencies are given below. 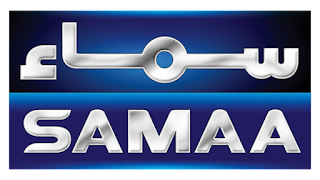 Samaa TV Channel Frequency on Paksat.